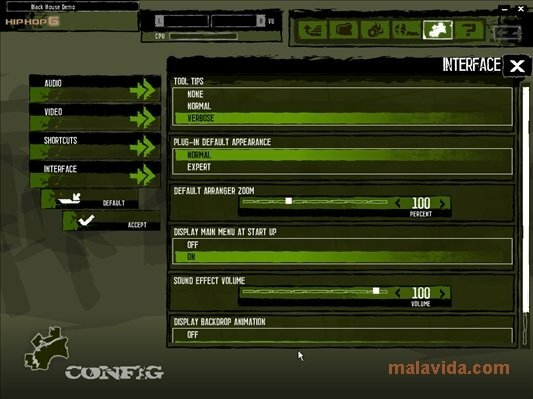 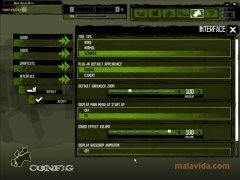 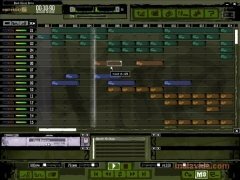 Many musical creation tools are quite difficult to use and have rather boring GUIs, focusing specifically on music composition, without offering the users an attractive environment, nor a quick way to create songs. 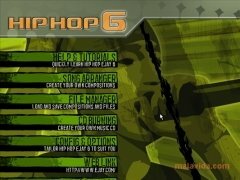 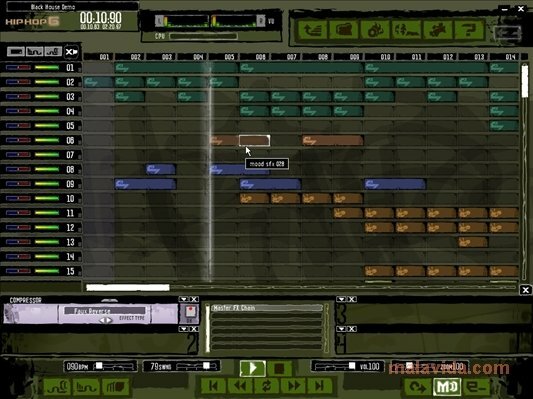 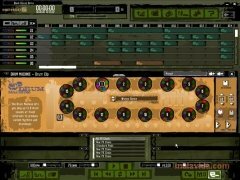 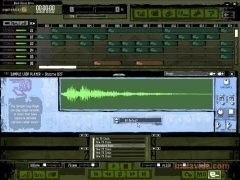 Hiphop eJay is an urban music creation tool that's very easy to use, thank to its composing system that uses its loops library. 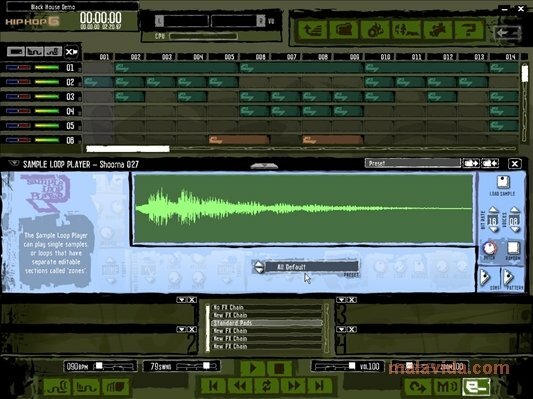 All you have to do is drag a sample onto one of the tracks, and it will automatically adapt to the songs tempo and tone, drag all the elements that you think could be part of your songs, and in a few minutes you will have finished your song. 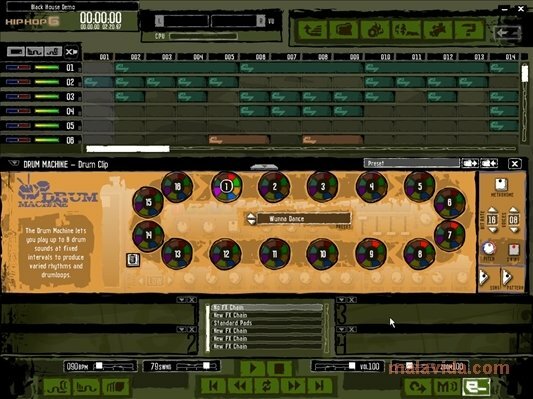 Furthermore, Hiphop eJay incorporates a rhythm box that we can use to compose our own beats, a poly synthesizer, bass synthesizer, professional audio editor with chop and time stretching, and a set of DJ Decks to scratch your samples. Don't wait any longer, and start mixing your own songs by downloading Hiphop eJay.